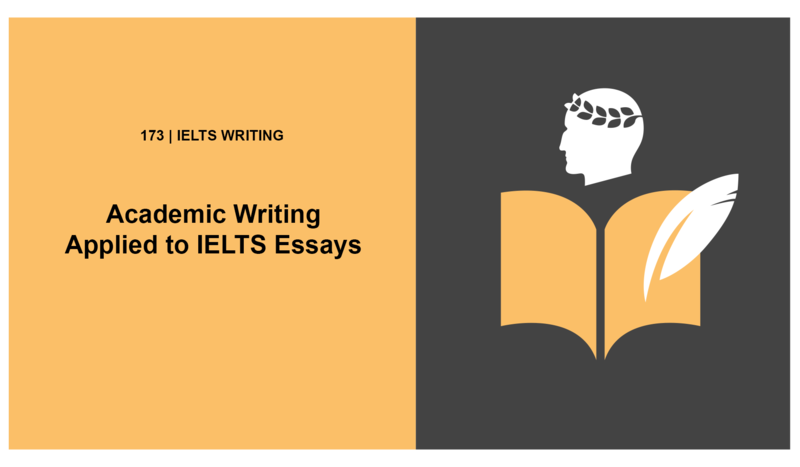 This audio tutorial is all about how to apply academic writing to your IELTS essay. Academic writing is communicative i.e transfers ideas in a coherent manner, most likely a fact based argument, and written with your audience in mind. Who is your audience in IELTS? The IELTS EXAMINER! –So make sure your handwriting is legible!!! – Not using informal language e.g. Pollution levels in the UK are totally increasing every year, and it is so important we change this. Sure, Yashaswini! Check out https://www.ieltspodcast.com/essay-correction-service/ for high-quality IELTS essay correction.